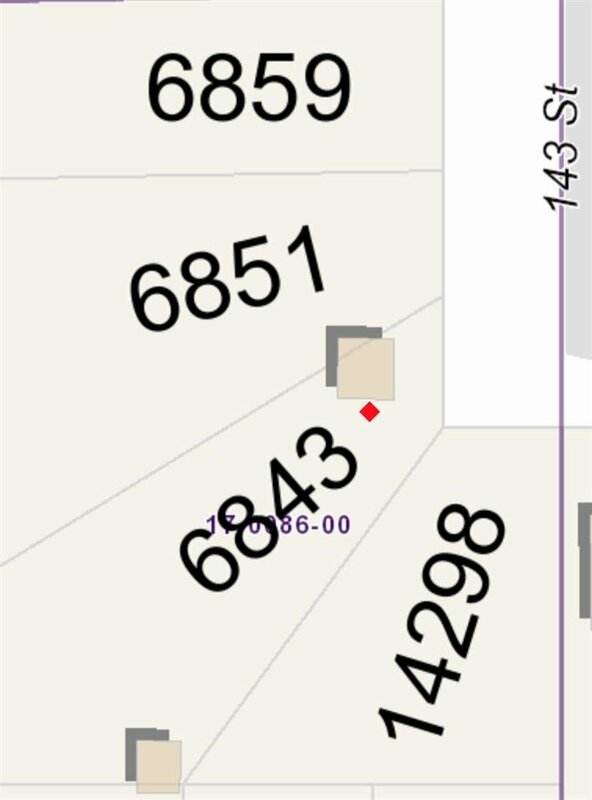 Build your dream house on this huge 8576 sqft lot located in a highly demanded neighborhood of Sullivan Station. Very Close to all the amenities like schools, Shopping, easy access to USA, Vancouver, Shopping and Highways. Highly possible to build a huge 3 storey home.